Krishna Engineering Works is a company engaged in Manufacturing, exporting and supplying of Flexible Packaging, Paper, Tire-Cord, Textile Machinery & Equipment. 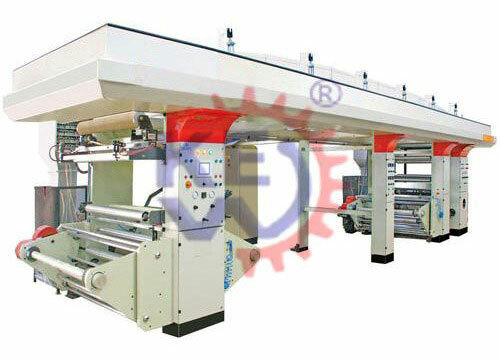 In the Flexible Packaging category, we manufacture Rotogravure Printing Machine, Lamination Machine, Flexo Printing Machine, Coating Machine, Slitter Rewinder Machine, Inspection Rewinding Machine, Doctoring Rewinding Machine, Winding Rewinding Machine for Inkjet Printer, Hydro Pneumo Web Aligner System, Web Aligner System, Web Guiding Systems, Roll Stretch Wrapping Machine, BOPP Tape Cutting Machine, Core Cutting Machine, Edge Guiding Systems, Tracking Roller Assembly, Unwinder Machine, Rewinder Machine from Ahmedabad, Gujarat, India. Krishna Engineering Works is a company incorporated by experts having vast experience of 25 years in the Engineering industries of Plastic Packaging - Converting, Textile Processing and Tyre - Cord machinery. Our founders have a deep technical & marketing knowledge in these industries. 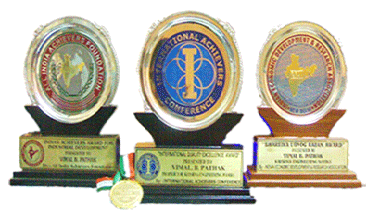 The company takes regular participation in national, international conference, exhibitions, etc. 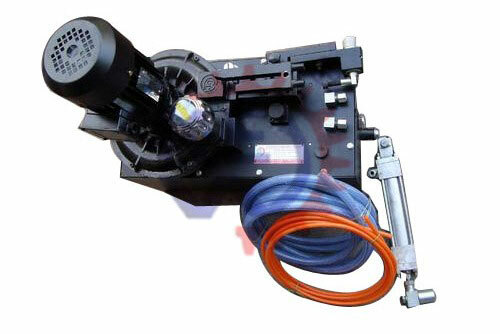 to continuously update itself with latest technological advances and make available to the market our latest products. 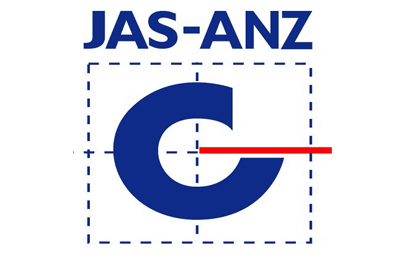 We are successful manufacturers, exporters, and suppliers of above machinery with great performance & quality assurance with customer satisfaction. We confirm the assurance of the quality of machinery and its components as they are being manufactured in our own factory, which is well equipped with all necessary top quality technically skilled personnel, raw materials & machinery. From raw materials to finished components are carried out up to the final stage of assembly with total inspection to ensure export quality. 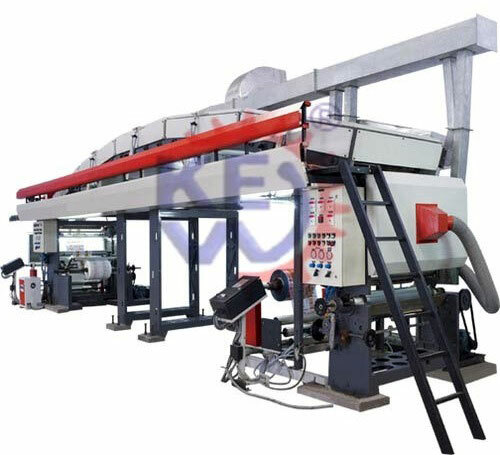 Also in the final stage of the machine, the continuous trial is taken to satisfy ourselves before being dispatched to our customers. We use state of the Art Technology with computerized drawing designs. Our Vision for future is our today’s hard work & customer satisfaction over and over again. With 12 service personnel in the field ensure promptly servicing & installation. 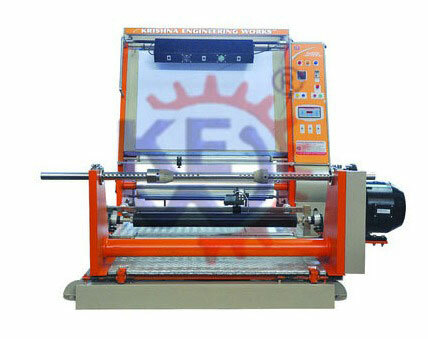 Though we ensure that our Slitter Rewinder Machine for Paper, Plastic Film, Flexible Packaging, PVC, etc. 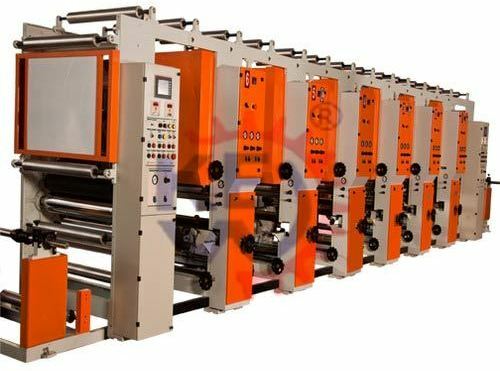 and Doctoring Rewinding Machine for Coil Rewinding & Winding Machine for Batch Printing along with Web Aligner System & Web Guiding System runs smoothly without any maintenance for at least 10 years, our service engineer can reach within 24 hours of your Service Call. 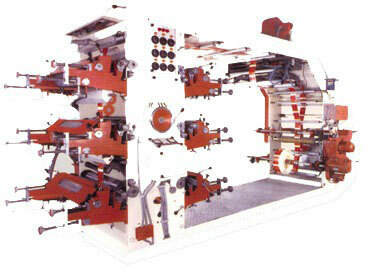 Our company is well experineced in Flexible Packaging & Converting Field. 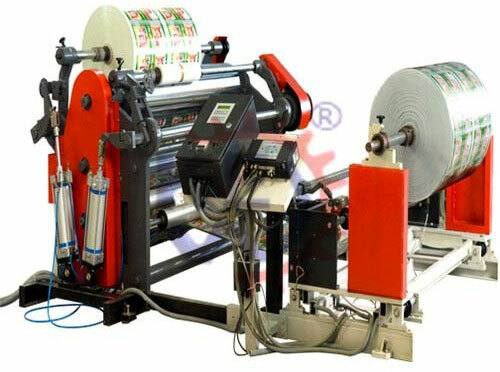 We are Manufacturing, exporting and supplying Rotogravure Printing Machine, Lamination Machine, Flexo Printing Machine,Coating Machine, Slitter Rewinder Machine, Inspection Rewinding Machine, Doctoring Rewinding Machine, Winder Rewinder Machine for Inkjet Printer, Hydro Pneumo Web Aligner System, Web Aligner System,Web Guiding Systems,Roll Stretch Wrapping Machine, BOPP Tape Cutting Machine,Core Cutting Machine, Edge Guiding Systems,Tracking Roller Assembly,Unwinder Machine,Folding Open Machine,Rewinder Machine. 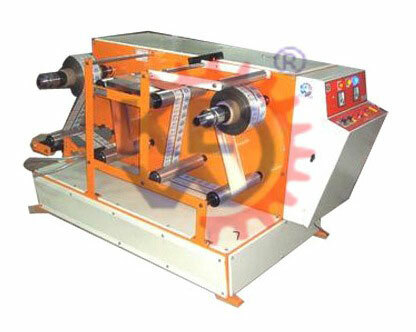 The company is providing such a high quality machinery and service..